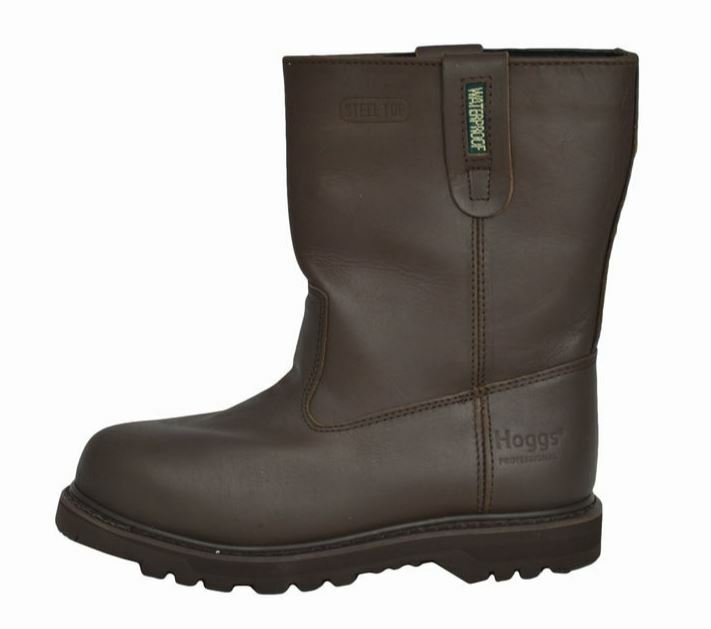 Since their launch, Hoggs of Fife have remained true to their values in their aim to provide great value for money, whether it’s work boots or safety shoes. 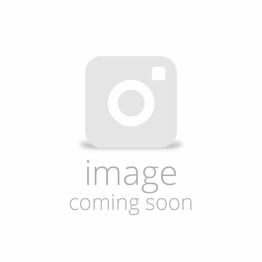 From their modern warehouse in Fife, Scotland, they supply an extensive range of country clothing in Great Britain and Ireland. The Hoggs of Fife range is particularly suited to three kinds of people: the hunter, the country explorer and the workman or woman. 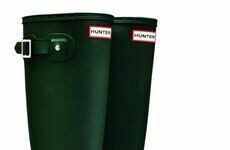 Due to their reliable and durable selection of country clothing and footwear, Hoggs of Fife are a top supplier with many stockists nationally across Great Britain and Ireland. 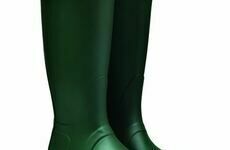 Offering supreme protection for your feet in a comfortable choice of footwear, the Hoggs of Fife range of safety boots are designed with a waterproof exterior and durable construction to ensure your feet are fully protected and stable. 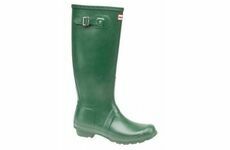 Designed to be pulled on easily, the safety boots aim to protect the toes with exceptional shock absorbency. 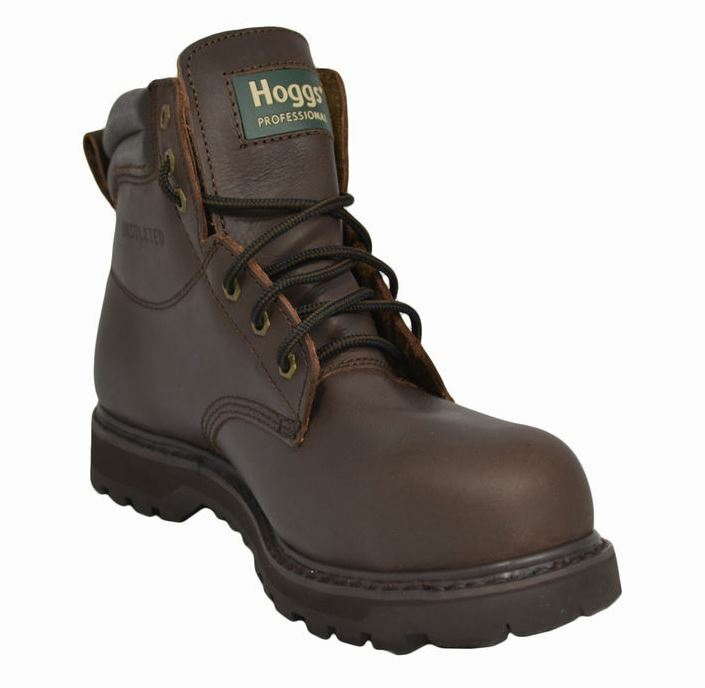 Supplying you with flexibility and waterproof protection, the leather safety shoes from Hoggs of Fife feature a lace up design and traditional look. Made to be protective and breathable, these shoes are ideal for any outdoor task. 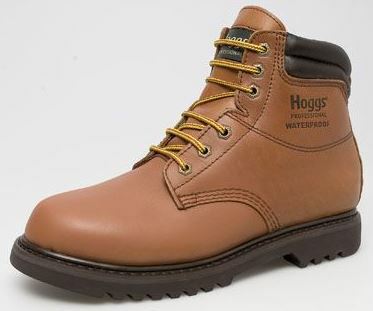 Here at Waterman’s, we are proud to be stockists of Hoggs of Fife’s footwear and can ensure they will provide your feet with only the best protection and comfort.  For our full range from Hoggs of Fife, please click here.